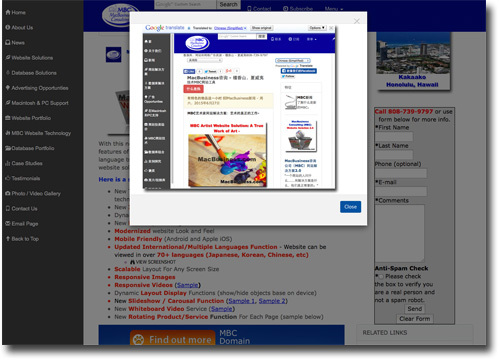 New MBC Website Solution 4.0 Launched! 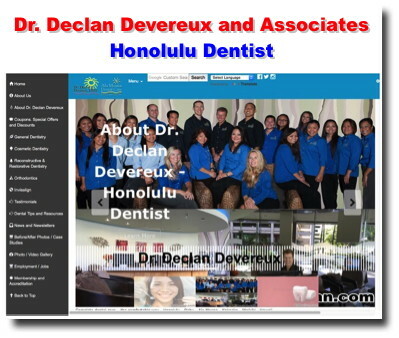 - Our unique and proprietary methodology/technology for populating and managing websites is making our client's website very successful. 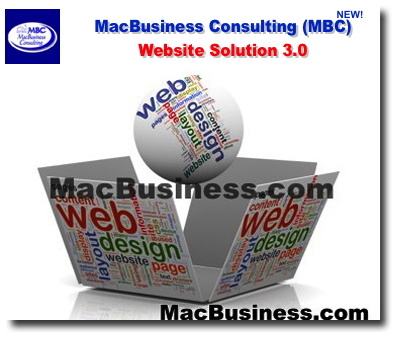 We are excited to announce the launch of the new and improved MBC Website Solution 4.0 featuring the best of the MBC Website (3.0) Solution along with new features such as a new home page carousel technology, SVG images integration, SVG icon technology, ecommerce registration system, updated membership solution driven by the latest CSS, HTML and MBC custom database technology. 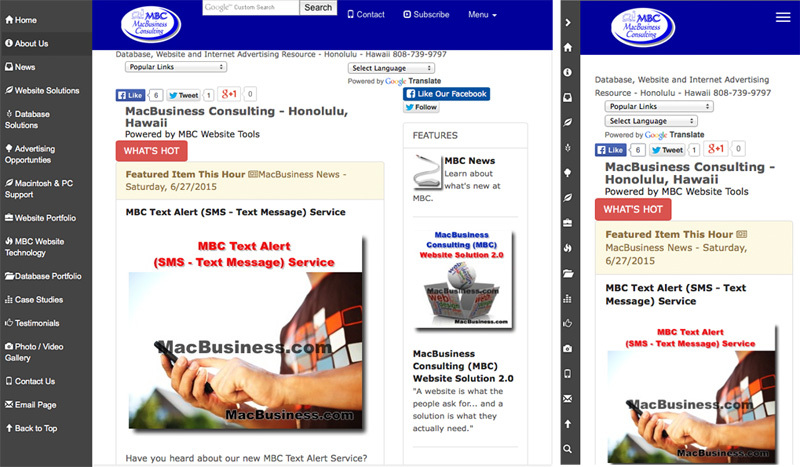 IMPORTANT NOTE: MBC Website Solution 4.0 is a performance based model. YOU DO NOT PAY FOR ANY WEBSITE MAINTENANCE/NEW DEVELOPMENT/FEATURES/UPDATES! (View maintenance services.) You only pay for services when the website generates "direct/trackable" revenue for you. This ensures we do everything we can to make your website a major success and you do not have to worry about being nickeled and dimed every time your want to make an update. With this new 4.0 version, our customers still benefit from the existing successful features of our original Web 3.0 Solution such as SEO driven content, multiple language translations, dynamic form engagement systems and a performance-based website solution model. 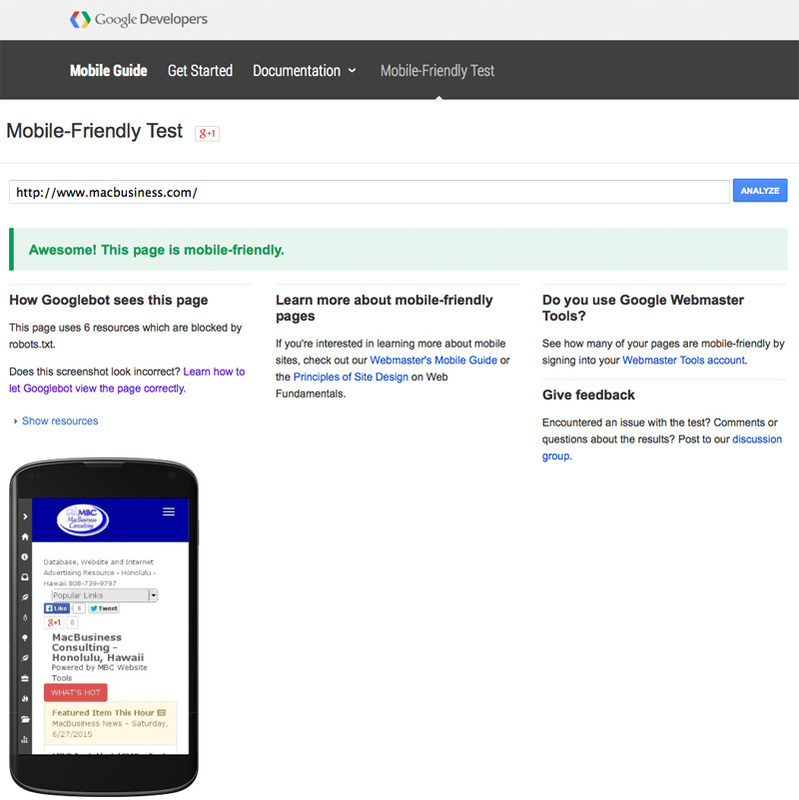 MBC Web 4.0 is fully mobile friendly and optimize to rank high with Google mobile search results! Oue new interactive way to display information to our visitors. Our unique rotating banner will display something different every time someone visits/refresh a page. 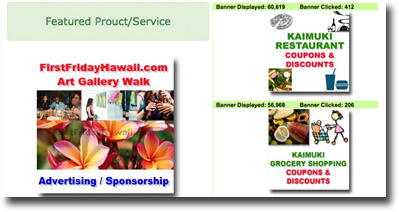 A great way to feature produce/services/sponsors on a website. We have integrated over 1000+ icons into our database system for population anywhere on our websites. 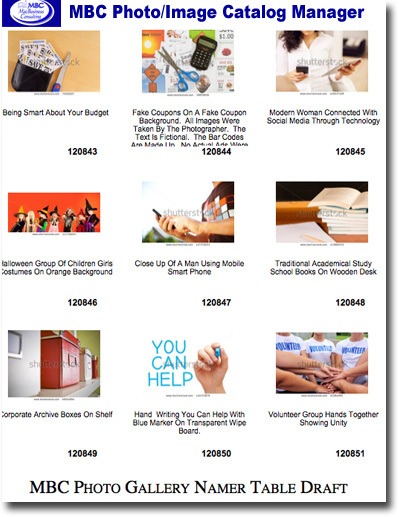 We have purchased and cataloged well over 800+ photos for use on our websites. 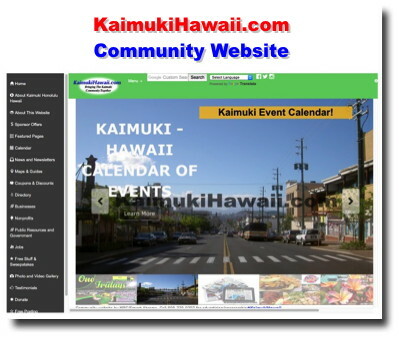 Promotion on our community websites (Kaimuki, Waikiki, Kakaako, First Friday) that reach tens of thousand of visitors a month. 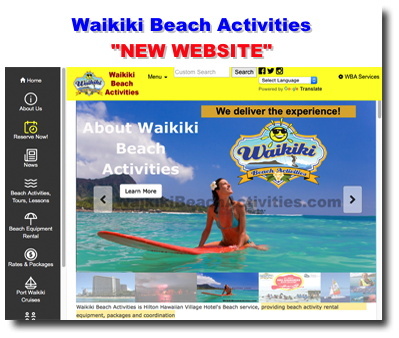 Performance-based Website Solution - We only get paid if your website makes money! 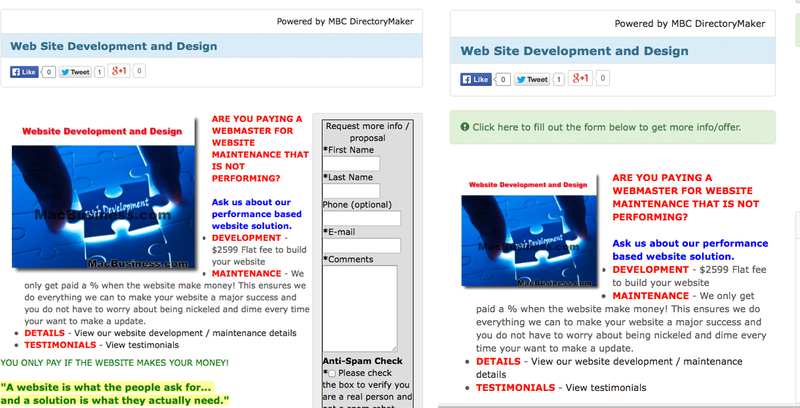 Dynamic Yellow Box Header - Many of MBC websites are hundreds if not thousands of pages. 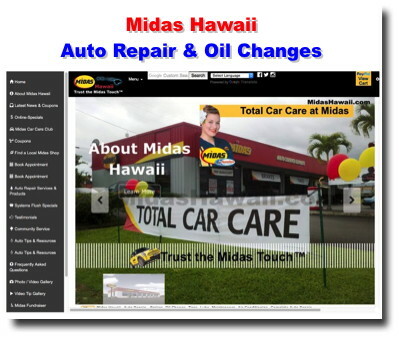 Our special yellow box technology allows us deploy content that can show up on all pages of entire website in seconds. 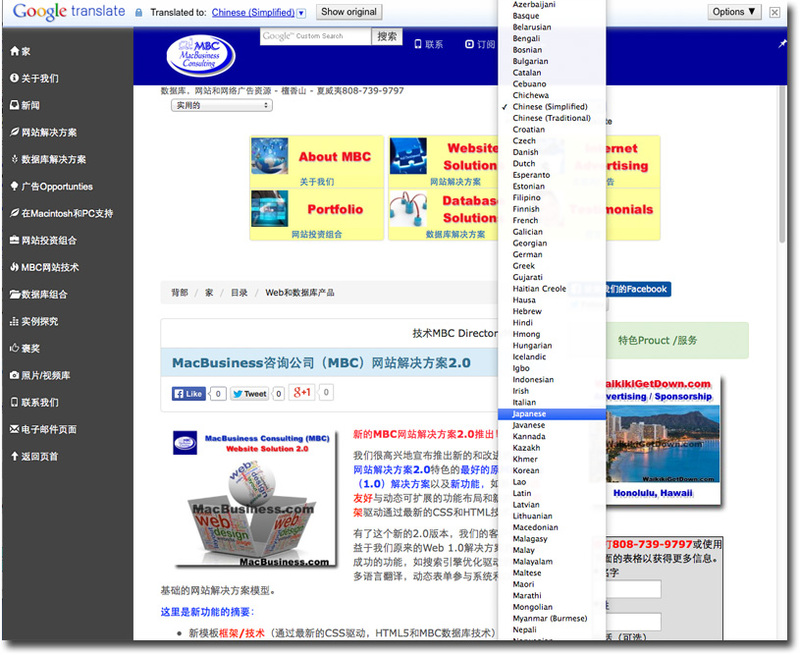 Many of MBC websites are hundreds if not thousands of pages. 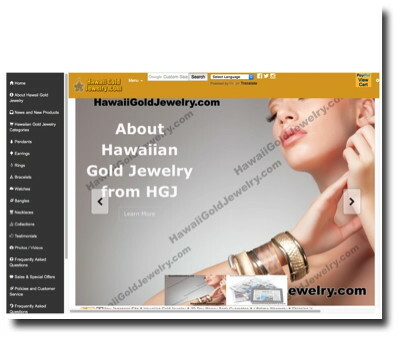 Our special yellow box technology allows us deploy content that can show up on all pages of entire website in seconds. 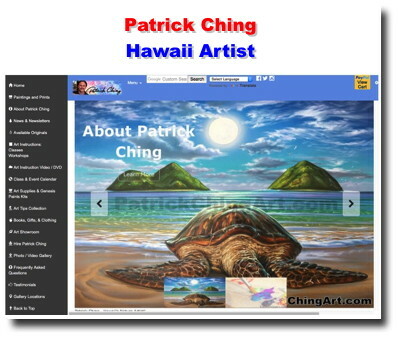 SEO (Graphics) - ALL graphics posted on our websites are SEO optimized using our custom-made graphic generator. Call us today at 808-739-9797 to find out more about The MBC Website Solution 4.0 and let us help get you started on a truly successful website! Our propriety / custom website tools and services differentiate us from the rest and empower us to offer website solutions that are cost effective yet extremely functional. form below for more info. MacBusiness Consulting (MBC) is a full-service business development and consulting company specializing in database and website solutions. Streamline your existing database or develop new database systems to manage your business. Request a proposal/quote for our seervices that cover website design, database development, internet community advertising and PC/Mac computer support. Getting prompt, accurate and proactive PC/Mac support services are becoming more and more a challenge. 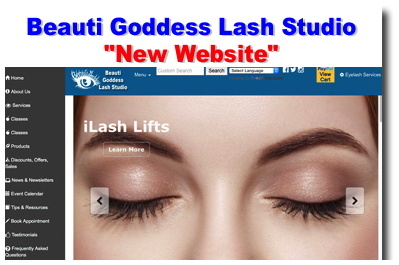 We have an extensive Web Site portfolio covering a variety of industries and Website function and features. See what our satisfied customers are sayings about MBC database, website and advertising solutions. Copyright© 1996 - 2018 MacBusiness Consulting. All rights reserved.